We know it’s been a bit quiet on the artFix blog…but we are excited announce some news for March 2018! 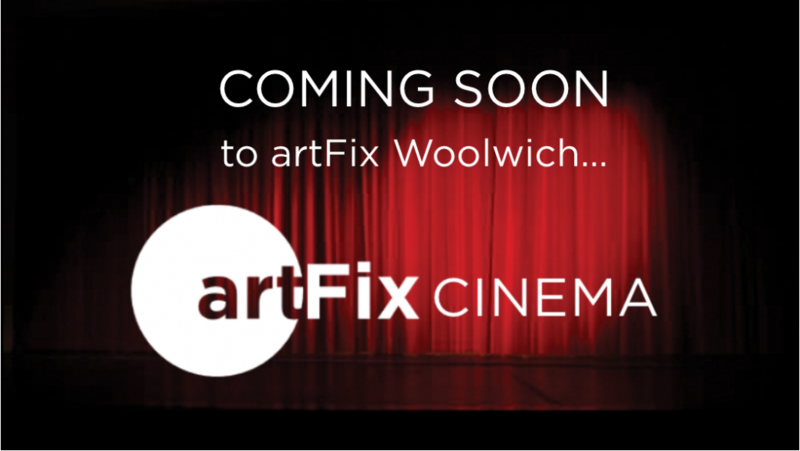 artFix have teamed up with Cinema For All to offer a space and create a community of cinema lovers in the heart of Woolwich! At the artFix cinema we will be screening a variety of films – from comedies to classics, independent movies to blockbusters! 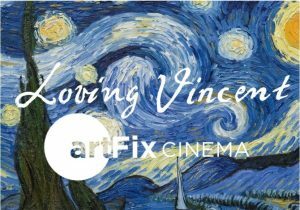 Our launch event will be on the 6th March 2018, where we will be screening our first feature film Loving Vincent! Loving Vincent was the world’s first fully painted feature film, and has been nominated for an Academy Award for Best Animated Feature. The film centres around the challenging life of artist Vincent van Gogh whilst also giving some insight into his mysterious death. In order to create the film 65,000 individual frames were painted, all within the style of Van Gogh’s work. This film is not only beautifully creative in the way the story is told, but also a unique masterpiece. For more information on this event please visit the event page on our website! Who are Cinema For All? Cinema For All is a the national support and development organisation for community-led cinema: community cinemas, film clubs and societies. Since 1946 they have been helping communities across the country to develop and sustain the type of film screenings they want with great success! We are excited to work with a organisation that like artFix prides itself on helping communities and encouraging creativity. We will be working together in the future to deliver more films to the artFix space so keep your eyes peeled! !